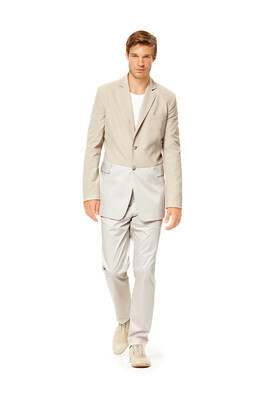 The German Burda website has posted the full preview of the Spring/Summer 2012 collection! In general, I usually find I like more in the fall/winter collections but I have actually found quite a few nice pieces in this collection (what can I say, I am a Burda fanboi… fangurl? Whatever, I loves me my Burda!). Though I wouldn’t buy the plus sized patterns for myself, I do really like a lot of the styles. Love the collar on this coat! This envelope also comes with a biker style option. 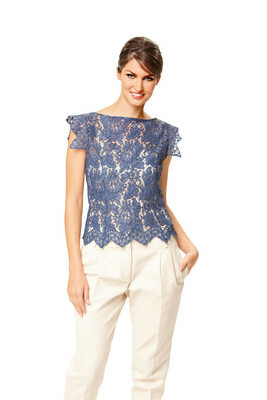 This pattern has a lovely lace top and great pants! A total must-buy. 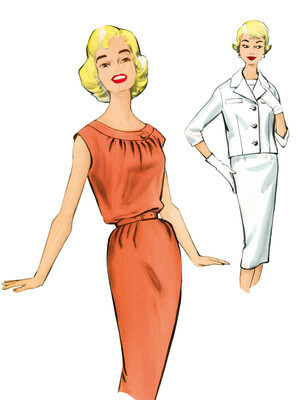 Like the neckline and gathered waist. 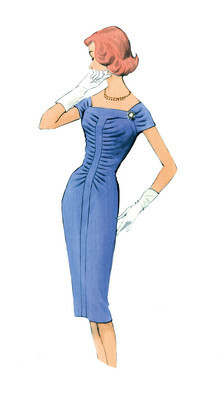 Another simple dress that would look great made up in lace. Love this dress as well. I also really like the top of this dress. And I like the details on the top of this dress. And I am OBSESSED with this dress – I MUST get it! 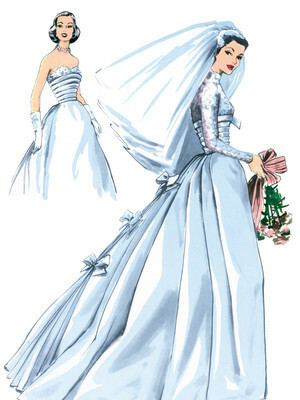 And this stunning wedding gown! I don’t need it but I really want it. 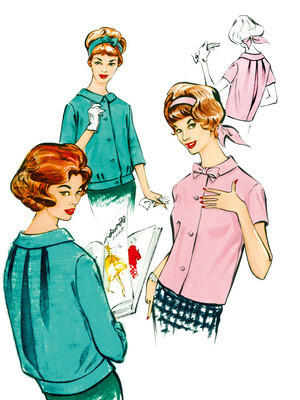 Actually I have wanted it since I saw the Burda Italia article on 50s fashion. And soon it will be mine! 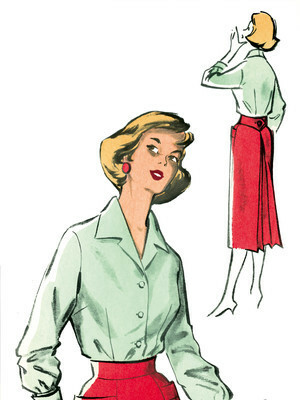 Overall I am super excited about these new patterns, and especially some of these vintage releases. Can’t wait for the next pattern sale! This certainly is a vast range of styles – will have to start saving ready for the sale….